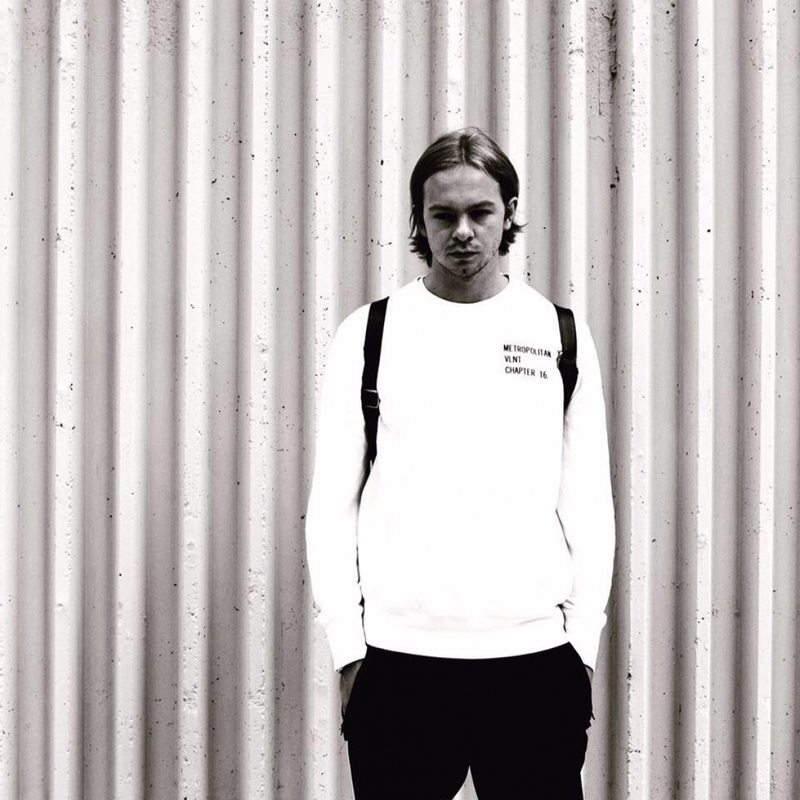 DJ Seinfeld (Sweden)	has been featured once in our huge lineup of shows. We hope to ticket their next event. DJ Seinfeld’s beats are ultimately guided by an idea of authenticity, true to the spirit of the early house pioneers and the unabashed rawness the confines of their equipment demanded. A lot’s been made of this lo-fi fuzz, with many clamoring to declare it a scene, but he won’t be put into a box. His path is his own. A microphone picks up the tension and release of a singer: charged with emotion, the machine can’t handle it. The rough edges of his productions emit the same sensibility. Footage of his gigs or their post-show reaction exemplifies the reception he gets as a DJ. Biographies often claim a DJ regularly ‘sends crowds into rapture’ or ‘lays waste to the floor,’ but in DJ Seinfeld’s case pandemonium is the default. Mixes show his deft control of build-up and feel in the booth, while his mini series for legendary London station Rinse FM in May ‘DJ Seinfeld presents...’, was a master class in the kind of wonky left-field house he peppers his sets with. Armand began making music in Edinburgh at the suggestion of a respected friend. Time spent experimenting with music and exploring the possibilities contained within his laptop was cathartic relief from the grind of finishing his studies. Later returning to his hometown of Malmo, his interest in making music would intensify thanks to encouragement from his old school friends and a the looming spectre of a 9-5 lifestyle. A move to Barcelona and the end of a relationship resulted in extended sessions watching the classic American sitcom and the music made to reflect that appeared under the name DJ Seinfeld.